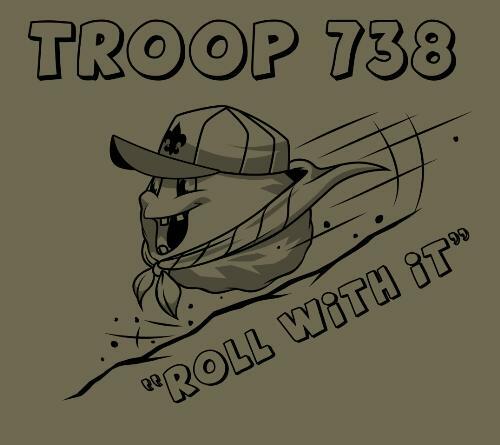 Troop 738 adult leaders include our scoutmaster and assistant scoutmasters, all of whom are trained to accompany the boys on their activities and ensure their safety. All troop activities have trained adults accompanying the activity. Parents are encouraged to take Youth Protection training (available online) so that they may also accompany the troop during activities. Parental involvement in the troop is strongly encouraged. For more information on how to get involved, please use the CONTACT OUR TROOP option at the top of our page. All leaders are trained over and above their position, as we believe, all scouts deserve trained leaders.